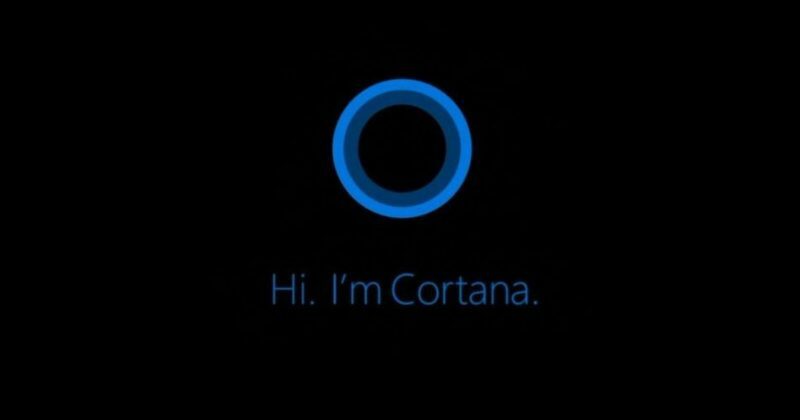 Cortana is a virtual assistant, that has been shadowed by Amazon Alexa and Google Assistant, but Microsoft is trying to ensure, the continued presence of its assistant. One way the company is doing this is by bringing it to more services and taking it cross-platform. Recently Cortana made its way to the Microsoft Launcher, formerly Arrow Launcher, and it seems the company is not stopping at it. has learned from its sources, the company is testing the integration of Cortana in Outlook app for Android and iOS. The outlook for Android has become a popular mobile email client and incorporating Cortana in it would aid quite a lot of people and give the service some increase in userbase also. Some of the functions that would be supported are listening to and responding to emails with voice. Or, Cortana can read emails from a particular sender or flagged emails also. All of this may prove to be handy for people who may need access to their emails on the go. Example during, he/she may need to respond/ compose any urgent email. And to ensure this, the integration would be able to read emails over Bluetooth also, with possible support for Android Auto or CarPlay. Currently, the feature is being tested by the company internally, and positive feedback may encourage them to move forward with a beta release accompanied by a release to the general public.